As a home based designer, my office space is very important. My surroundings need to be functional and a place where creativity thrives. My desk is purposely placed to face the window that overlooks my courtyard as this view inspires me. To achieve the look of your dream office, find an inspiration office that speaks to you and use it as a template to create your space. My inspiration office is this fabulous modern day classic beauty. 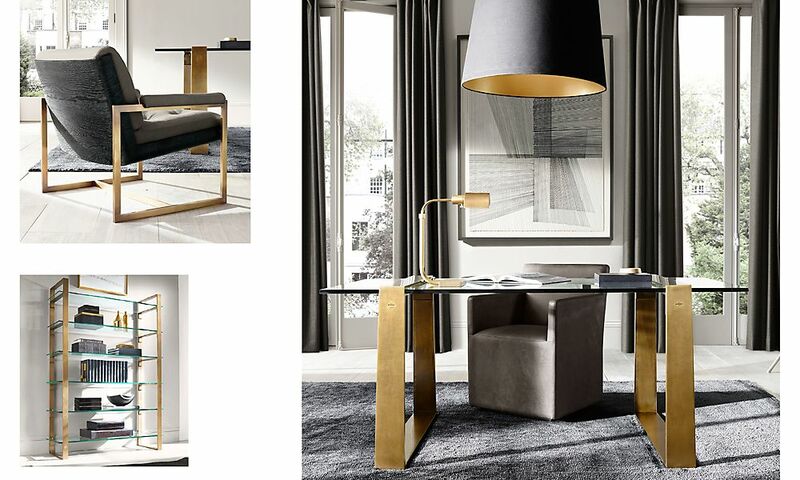 The black and white base, with pops of gold tones, creates a timeless design that will be enjoyed for years to come. Be fearless, forget the rules and design the space of your dreams. This office really resonates with me because it’s ﬁlled with lots of natural light and the desks, like mine, are placed directly in front of the windows – crucial for my business which is creating paint colors. The designer also used a trick I often use: painting the ceiling a sky blue, innately connecting you to the outdoors. I strive to keep a clutter-free, paperless office, so I love the cabinets that hide the printer, paper shredder and trash can. And who could resist those colorful ﬂoral chairs? 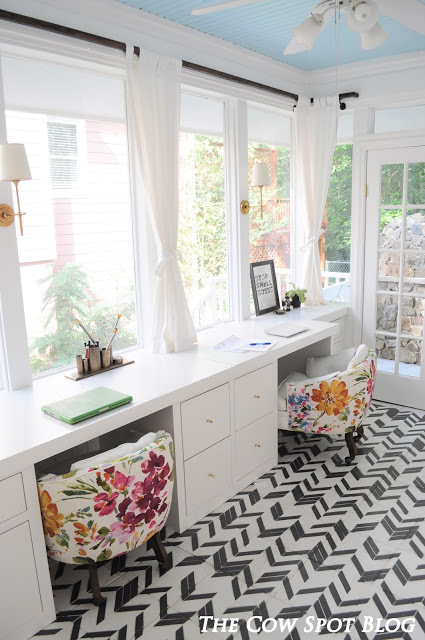 A home office can be functional and inspiring at the same time. 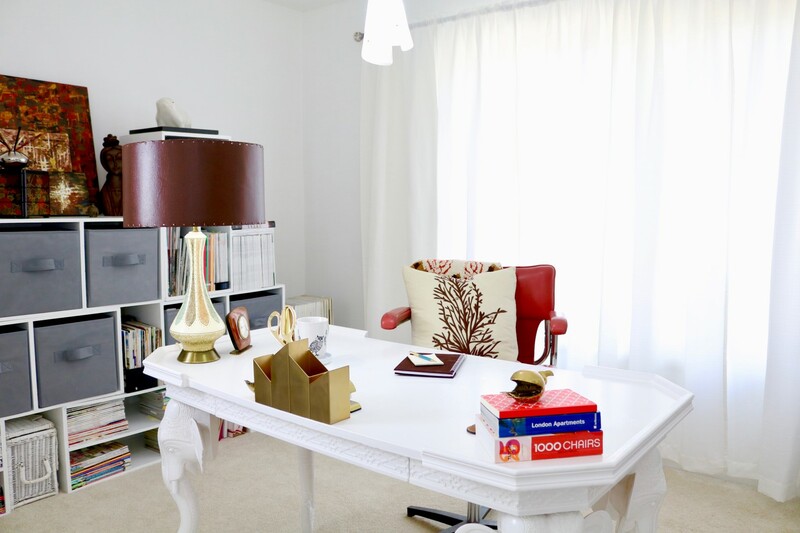 Many times home offices are kept hidden as they become cluttered and the forgotten spaces of the home. If you’re like me, I am distracted easily so I prefer to hide the clutter behind doors. Don’t be afraid to use furniture for other than its intended purpose. In this office, I used a dining room table as a desk and dining room credenzas for storage. On the opposite wall (not pictured) I used clothing armoires with shelves to store files and office supplies. I seem to have difficulty finding desks that have enough surface space for my work habits so a large table works beautifully. Color affects people in different ways. Dark colors help me focus and create calm when I work. Find what inspires and energizes your work. When in doubt, simplicity always wins. 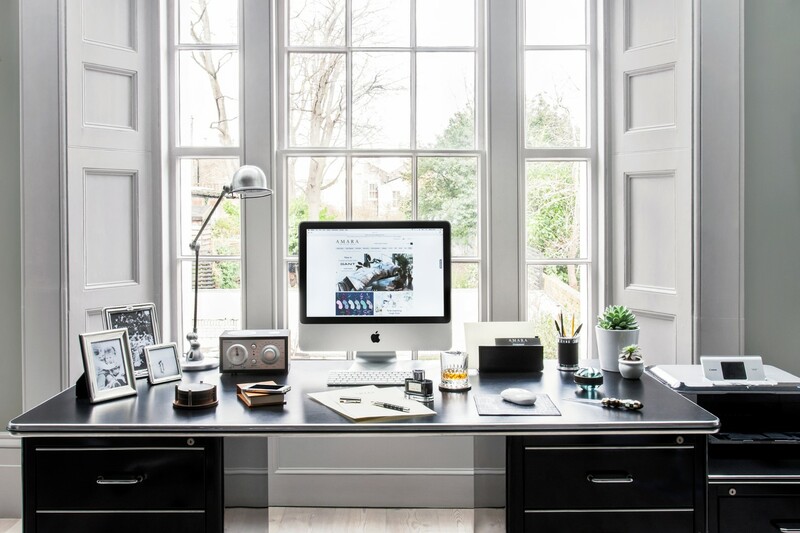 For me, the perfect office space includes plenty of work surfaces, well organized storage and bright well-lit areas with a view. This space, created by Kevin Browne Architecture, provides so much inspiration. In addition to a very well laid out working space it also has a nice client meeting area. The bonus of being able to take an afternoon nap on the hammock suspended above the office makes this the ultimate office for me. I have worked on many home offices but they are usually created in a spare bedroom. Starting from scratch and creating a freestanding building provides so much more room for creativity. 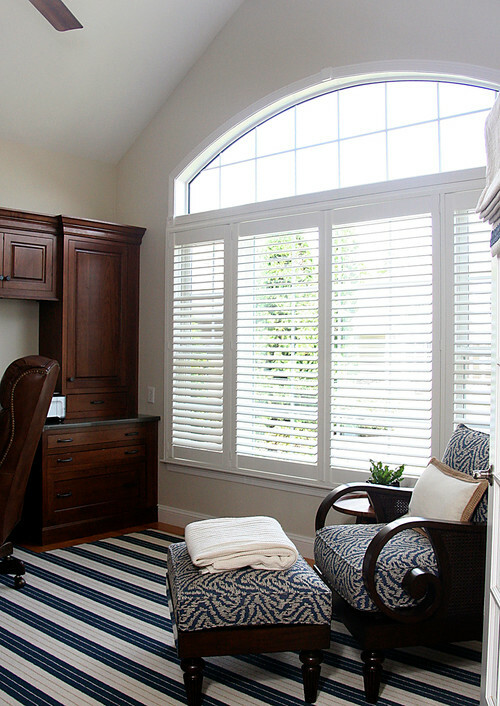 Ample storage, both accessible and hidden, are important in a home office. In any office situation, reference materials, paperwork and project files can easily pile up and make the space feel cluttered. 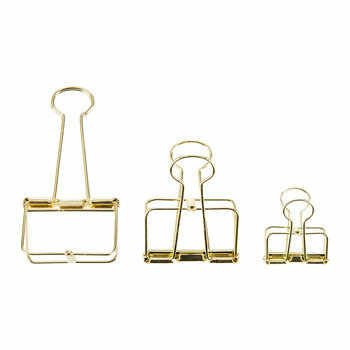 Organizing these components can polish a work space. Working in a home office can often make it hard to focus on the task at hand. 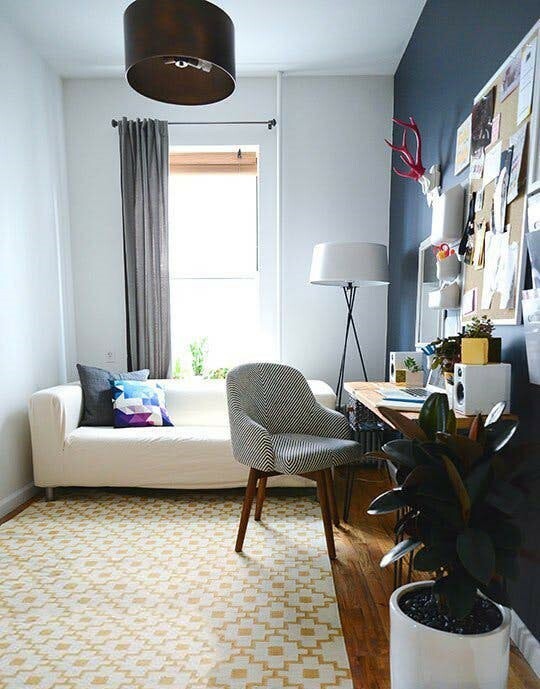 Having access to a little natural light in the space can give you a moment to ground yourself and focus on that project or client you are working on. 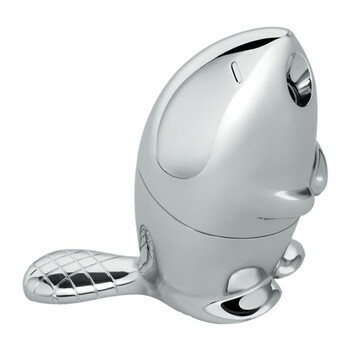 A clean and organized workspace is important in a home office, but can sometimes feel a little too austere. Adding some texture rich materials or some visually stimulating texture is important to make the space feel warm, comfortable and inviting. 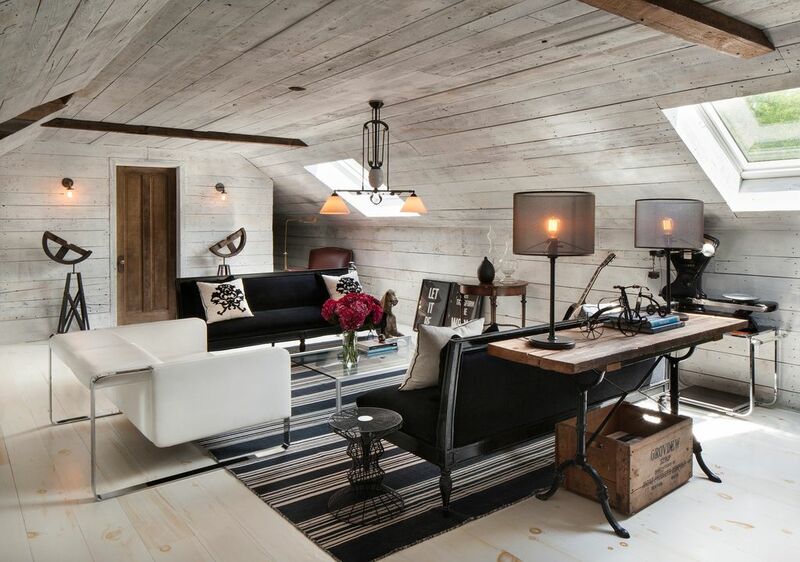 A great way to keep your brain stimulated is to incorporate contrast into your home office. It can be done with a pop of color in an otherwise neutral space, or with high contrast patterns, as shown by the black and white artwork and pillows shown here. Office design is about function and inspiration. If an office fails to function for the specific needs of its occupant, it’s useless, no matter how beautiful it is! When I talk to a client, I want to see their drawers and cabinets. Tell me what you use, what you need, and what could make your life easier? I tell them to start with cleaning out what they don’t need any more and I get to work making sure that everything else has a place. It is also important to ask about habits. If I know a client loves to have everything out on their desk top, then a covered box for small things and an “in/out” box for papers and notebooks, lets them have access to everything while having it contained. Next comes inspiration! Some people feel free and inspired by white, blank spaces. Others want to have beautiful art and plants to breathe energy and life into their work every day. A wall of art or a mood board of pictures and quotes that pump me up, are part of my essential office and a gold task lamp and a beautifully smelling candle send me to my happy working place. Select comfortable furnishings, space plan with proper clearances, include natural, ambient, and task lighting to maximize options and minimize eye fatigue. To achieve aesthetic balance distribute color to create visual dimensions, select properly scaled furniture and choose accessories that are functional yet do not clutter. Things that I like to incorporate into a home office is plenty of desk top space, many people use more than one computer for work or simply need elbow room when working. Plenty of closed storage is a big plus. Many people feel that too much exposed clutter is distracting and inefficient. In this office we had plenty of space to add in additional comfortable seating that allows you to relax and put your feet up while using a laptop to watch a little TV when taking a break. Good lighting is important- both electric and natural light. Here I used planation shutters that break ¾ the way up the window for flexible light control and privacy. 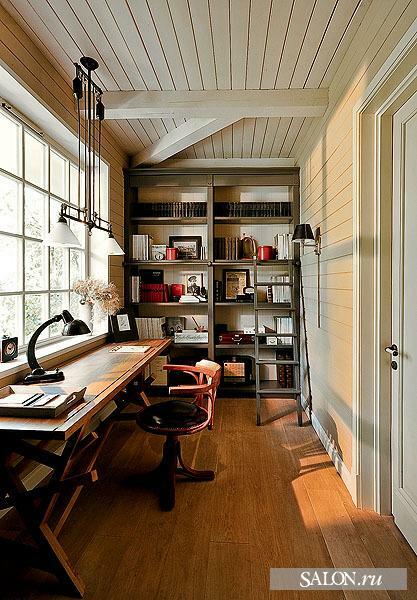 I love the creative use of space in this home office, which shares space with the kitchen pantry. The designer took full advantage of the tall ceiling height, utilizing shelves for file storage. The desk is a beautiful contrast to the otherwise white space, and helps delineate the office from the pantry, creating the appearance of a completely separate space. Bright orange boxes provide a pop of bright color and the vintage rug creates a comfortable shoes-off kind of feel to the space. No home office is complete without fresh flowers to bring the outdoors inside, particularly on those long 14-hour days at the desk. To create an effective home office you first have to think about the functionality. Is the space going to be a workhorse or is it suppose to be a calming place to take care of personal matters at a more leisurely pace. Here we created a hybrid for our academic client. This particular study anchors the south end of a very large open-concept living space and as such needs to look nice at baseline but preform when called upon. We implemented a beautiful and minimal Risom desk along with Poliform bookcase complete with drop down storage compartments to a) hide the clutter you don’t want guests to see and b) act as additional counter top space when necessary. Ultimately knowing the function(s) assisted us in optimizing the aesthetic thus creating an effective and pleasing work environment. For me a home office space needs to be cozy, comfortable and inspiring. Chose a color you feel comfortable in. For me, it needs to be warm and earthy, but with enough sunlight to keep me energized. 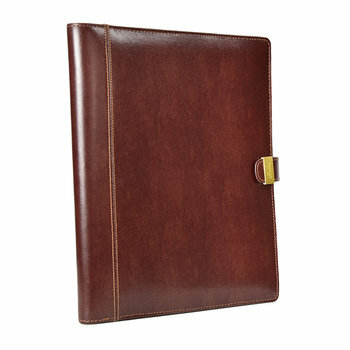 Know what works best for you when it comes to color and to staying organized. If you hate seeing a mess, make sure you have lots of drawers/doors. If you need visual reminders, make certain you have open shelves or a message board to keep you on task. Surround yourself with things that keep you energized and focused. For me, it’s family photos, beautiful art and images of my favorite interiors. Know what inspires you and create that setting! The best spaces are the ones that aren’t boring. Having fun with life & design brings out our best selves. Work can be stressful & serious, so creating your own supportive, empowering office space can relax those responsibilities & make work much more enjoyable! 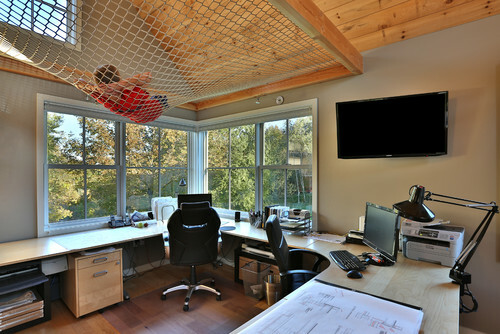 This lofted home office is exploding with personality! Its striking contrasts between mixed styles capitalizes on the candidness of risk-taking and the rewards of being true to your own taste. If you are a bit of a rule-breaker, hire a designer who can help you get it just right. And if you live comfortably inside a box- hire a designer who can help you break out of it! All of these designs are so stunning! I tend toward a more homey feel in my home office but one that is sleek, well-organized and uncluttered. Those in the pictures are really such an amazing home design tips. The paintings, the corner desk and other stuff are all great. If only I could have an office like that, it is so wonderful. In fact, I’ve already bought a new corner office desk at a moment to start renovating my home office and I will apply the tips I learned from this post. 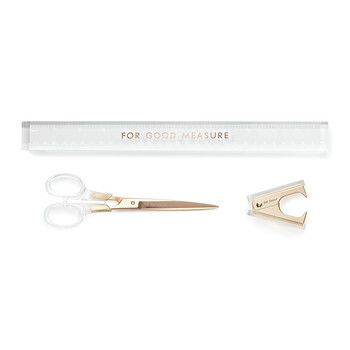 Aimee Connolly, you have shared some very good pictures for home décor ideas here. Most blogs that share ideas relating to home décor fail to create the right visual image necessary for comprehending. You have done it pretty well here. Keep sharing such informative posts with beautiful images like these.